Honor 7X, Honor 8 Lite, Honor 8 Pro & Honor 9i To Soon Get Android Oreo Based EMUI 8.0 - AndroGuider | One Stop For The Techy You! Huawei has announced an updated version of its custom user interface - EMUI. 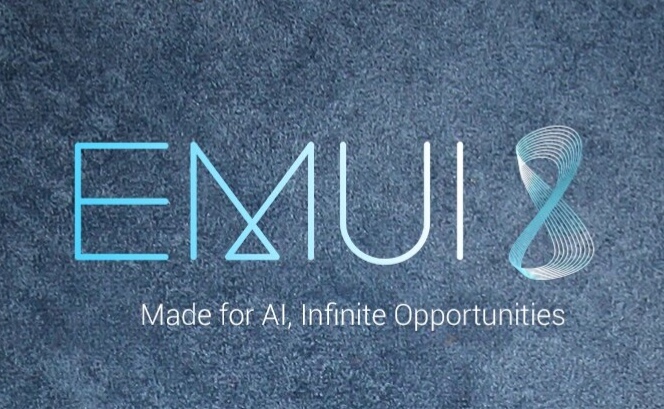 EMUI 8.0 is based on Android 8.0 Oreo and includes a range of tools facilitated by Artificial Intelligence. These include AI-powered Real Time Scene and Object Recognition, and AI Accelerated Translator. It's worth noting here that the version numbers of Android and EMUI are similar. Prior to this update, EMUI 5.1 was the last release of Huawei's Android skin. Huawei says that going forward the version number of EMUI will match that of Android. This will make it easier for the user to understand which version of Android EMUI is based on. 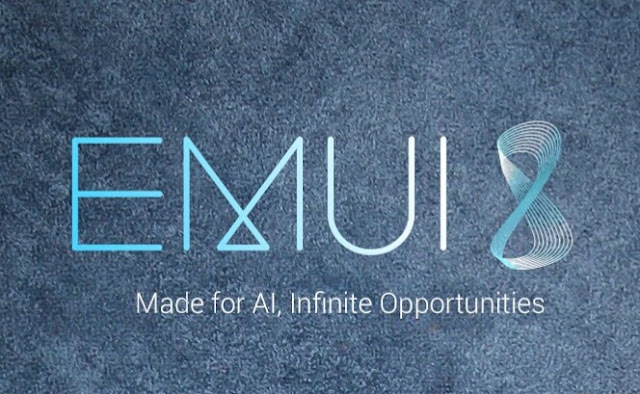 According to Huawei, EMUI 8.0 is built "for those who live and work on-the-go". Keeping this is mind, Huawei has reduced the time it takes for the user to perform essential tasks. Huawei claims that its smart applications like navigation dock and smart screen will allow the user "to reach 90% of the core functions in a single-click". Although Huawei didn't elaborate on what core functions are in its definition, I'm guessing that would include making calls, sending messages, web browsing, social media surfing and consumption of media content. The Honor 9 Lite, which will be launched in India on January 17, and Honor View 10 run EMUI 8.0 out of the box. Huawei has promised that it will be updating its older devices – Honor 7X, Honor 8 Lite, Honor 8 Pro and Honor 9 Lite – to EMUI 8.0 "in the near future".